Pangu has released version 1.1 of its jailbreak app for the iOS 9.3.3 jailbreak on Thursday that includes some bug fixes to improve the stability of the app, as well as a new embedded certificate feature that lets you embed the 1-year enterprise certificate. 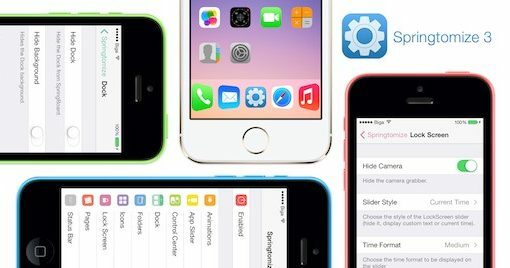 Saurik has made some changes to the Cydia Store on Tuesday that will be music to the ears of jailbreakers who want to download paid jailbreak tweaks on the newly-jailbroken iOS 9.3.3 firmware. 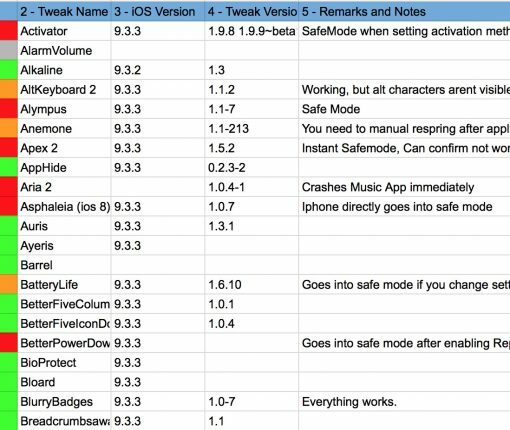 Among those is a new fail-safe to make sure you don’t pay for tweaks that don’t work. 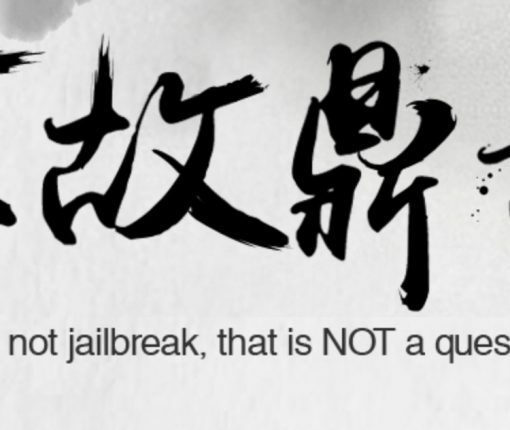 The jailbreak for iOS 9.2-9.3.3 has been out since last weekend, but it wasn’t until Friday that Pangu got to launching an English version of the once Chinese-only jailbreak tool. As we know many of you were holding out for an English jailbreak and for a few updates to the tool for stability, we’re curious about whether or not you’ll be making the jump now that the English tool is out. 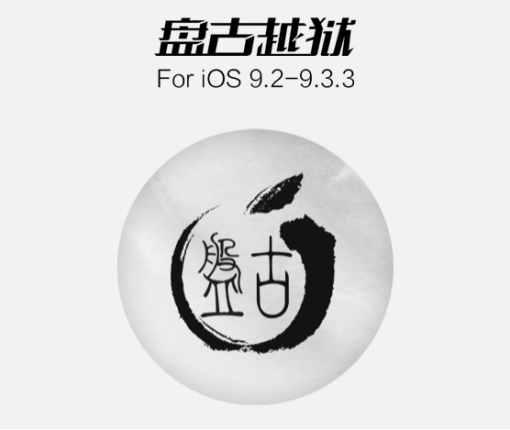 It has been almost a week, but Pangu has finally gotten around to releasing an English version of the iOS 9.2-9.3.3 jailbreak tool that was originally launched over the weekend. Update: We’ve published a tutorial on how to jailbreak iOS 9.3.3 with the English Pangu jailbreak tool. Saurik has released an update for Cydia Substrate on Thursday that brings the package up to version 0.9.6200. If you’re running the latest jailbreak for iOS 9.2-9.3.3 from Pangu/25PP, then this update is a must-have for you. 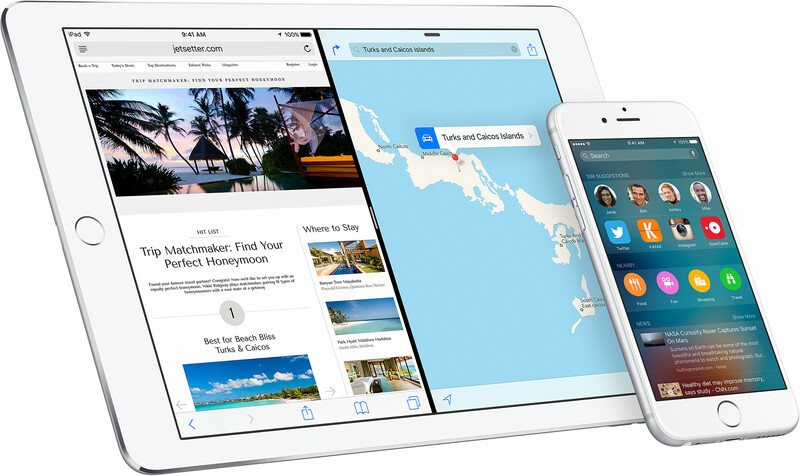 Over the weekend, Pangu announced the release of a new jailbreak tool for iOS 9.2-9.3.3. 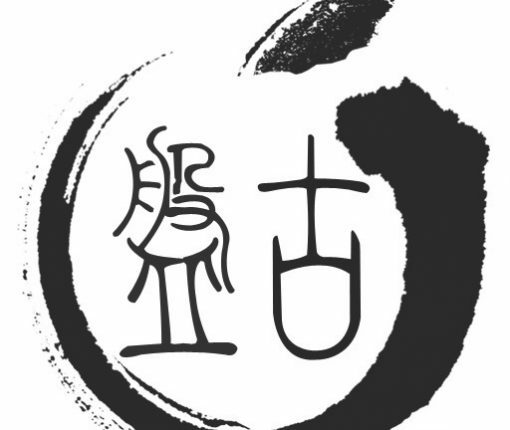 The tool is not yet available in English as of this writing, but a Chinese version of the tool is available. In this tutorial, we’ll show you how to jailbreak iOS 9.2 to iOS 9.3.3 with the new Pangu jailbreak tool for Windows. The Pangu Team released a jailbreak Sunday morning that is capable of jailbreaking iOS 9.2 to iOS 9.3.3 devices. Only compatible with 64-bit devices so far, the jailbreak is of the semi-untether kind, meaning a piece of software must be run on the device every time it is rebooted to be put back in a jailbroken state. The tool is currently available in Chinese only, but should be available in English soon. Apple is releasing minor OS updates to its install base today, starting with a bug-fix focused watchOS 2.2.2 update for the Apple Watch and continuing with iOS 9.3.3, which appears to include a bunch of bug fixes and unspecified performance improvements. The update can be applied on your device over-the-air in Settings → General → Software Update or downloaded through desktop iTunes.